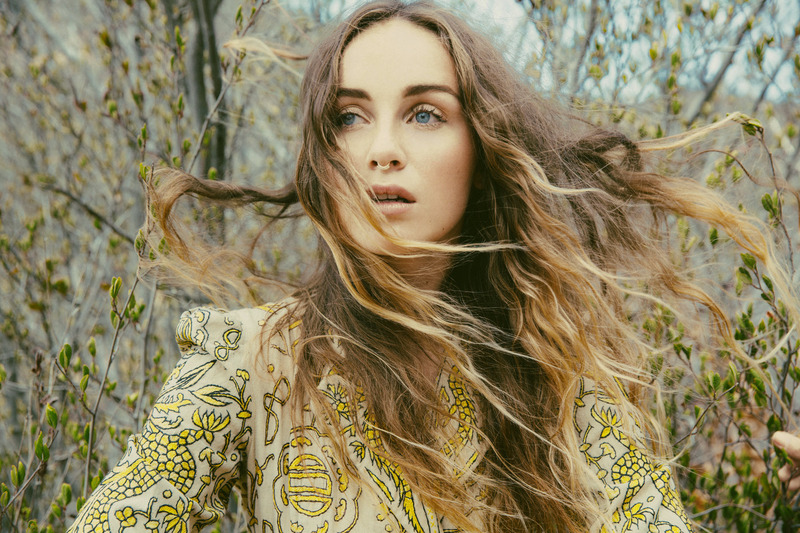 Q&A with Psychedelic Songbird, ZELLA DAY! The sound of strumming guitars; the feel of soft, wet clay; the scent of fresh brewed coffee: this was Zella Day’s childhood. Secluded in the quaint mountain town of Pinetop, Arizona, Zella’s creativity flourished with the forest at her doorstep. High above Phoenix Valley, Pinetop holds a population of 7,000, and Zella’s family-owned Mor Mor Coffee House was an only sanctuary for artists. Surrounding herself with local musicians, Zella was inspired to pick up the guitar at the young age of nine. Before long, the blossoming chanteuse started performing sets including Bob Dylan and Elvis songs – selections inspired by her coffee house family. The native Arizonan found a calling in music and used it as a form of self-realization penning her experiences and discovering herself through the intricacies of song. She drew inspiration from the serene Arizona mountains and turned to Clint Eastwood, old Western films, and cowboy rebel culture to help shape the attitude behind her music. 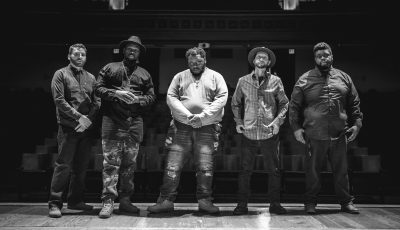 The result is a raw, organic sound unconfined by the boundaries of genre. It effortlessly floats between the tonalities of female frontier-maker Stevie Nicks and art pop songbird Lana Del Rey while invoking imagery painted by Old Arizona and a free-spirited perspective. 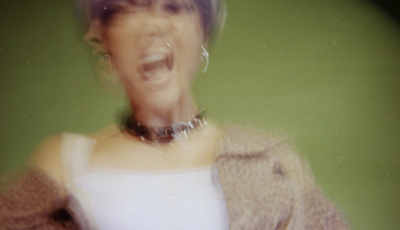 Her self-titled EP is the ideal introduction to Zella, both as an artist and as a woman. The four-track collection showcases her Western Bohemian persona, juxtaposing the crunching drum machines and menacing electronics on the song, “Sweet Ophelia,” with chiming keys and soaring melodies in its lead-off track, “East Of Eden.” Though sonically diverse, this debut encompasses all that the musician is. 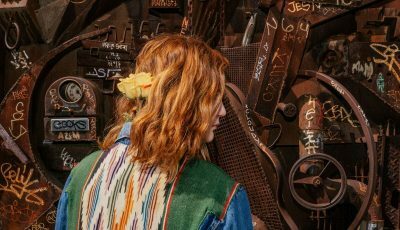 Each song comes straight from the heart as she sings about her love of Arizona (“Compass”), and the strength of women, which can be heard in Zella’s lastest single, “Hypnotic”. You can hear all these songs from the mind of this beautiful rebellious soul on her self-titled EP and on her debut album which is out now! Consequently, it’s not surprising the cover artwork features Zella standing in front of a vibrant yellow backdrop. Like the songs themselves, the pop art-influenced cover illustrates the songstress’ perception of the world and femininity with what she calls “fully clothed sexuality.” Drawing from the examples of beauty in Zella’s life, the imagery is both sensual and proper (the only skin revealed is her face) and yet another testament to the importance of girl power that engulfs this album. Zella Day’s debut EP follows up her release of a limited edition 7-inch vinyl of “Sweet Ophelia”/“1965.” The tracks were brought to life at Los Angeles’s WAX LTD. Studios with the production and mixing prowess of Xandy Barry and Wally Gagel. The debut EP showcases a young singer-songwriter’s visceral visions and liberated mentality, while foreshadowing the depth of a long career that’s yet to come. 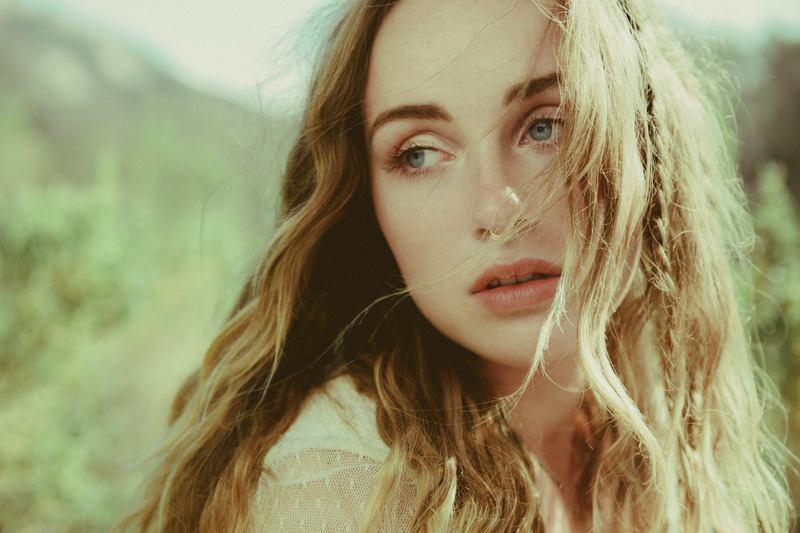 Learn more about the talented songbird in her Q&A with All Access Music writer, Nicole DeRosa below and be sure to catch ZELLA DAY at Live In The Vineyard in beautiful Napa Valley which runs from April 7-10th and Coachella in Indio, California! For those not as familiar with you and your music, how did you get your start in music? Who or what was the catalyst for you? I found music pulsing through my brain when I was a kid and it has grown with me over the years. I started playing guitar really young with no incentive other than to create. Your self titled debut EP follows up your April release of your limited edition 7-inch vinyl of “Sweet Ophelia/”1965”. What did you learn during the EP and recording process that you felt you wanted to infuse into your debut full-length album? I attacked the EP in the same way I attacked the record. Nothing is calculated or contrived, both releases are similar in their spontaneous style. There’s so much variety on the record, I’m sure I will be getting very interesting feedback. Can you share with me what your inspiration was for your single, “Hypnotic”? “Hypnotic”, like most of my songs, is an accumulation of experiences stitched together to translate a bigger meaning. This song is about losing yourself in a shallow sexual relationship. I have many musical influences, but right now I’m listening to Neil Young, Damon Albarn, and Air. I’m not ashamed to say that the first album I bought with my own money was definitely an Aaron Carter record. The first song I fell madly in love with was “Green” by Edie Brickell because it was the first time I could see imagery in my head evoked by a song. Singing along to that song was like opening up a photo album. I sure as hell wouldn’t mind getting in the room with Father John Misty. I got that Shuggie Otis playlist on REPEAT. 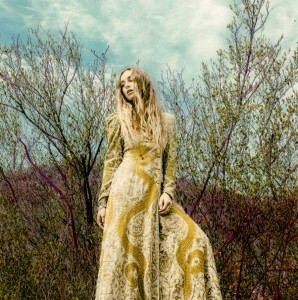 Stay connected with ZELLA DAY her socials below!